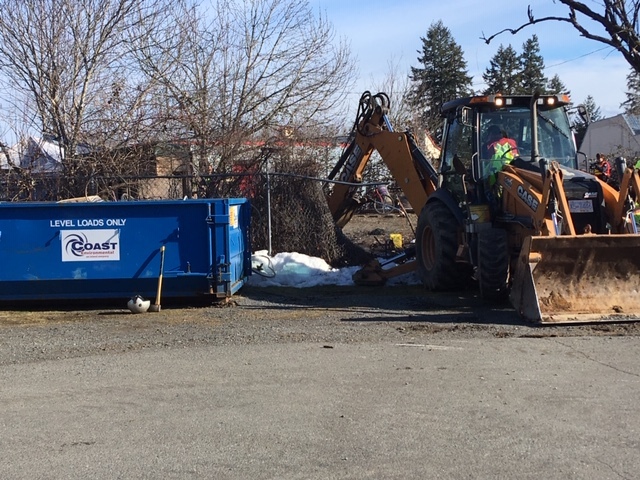 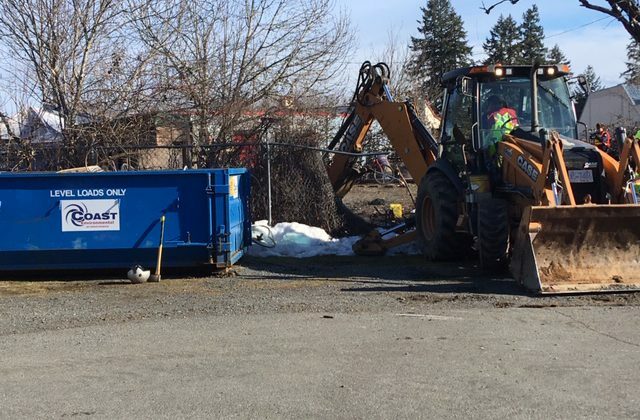 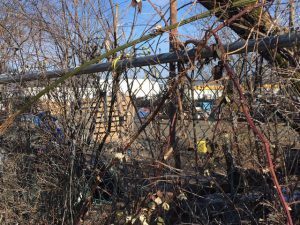 Members of the Island Corridor Foundation are removing tents from an area behind Buckerfield’s in Duncan. 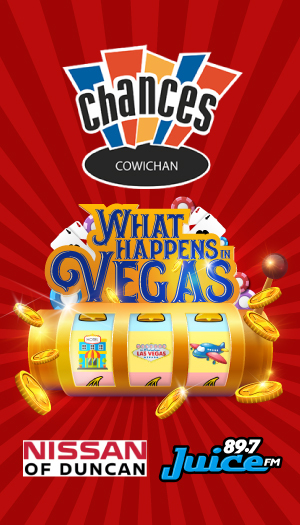 There is an increased police presence in the area and Staff Sergeant with the North Cowichan/Duncan RCMP Chris Swain said police are there to keep the peace. 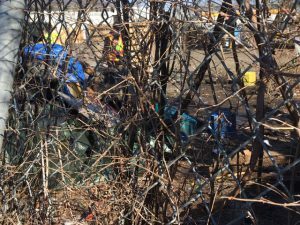 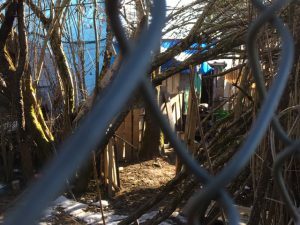 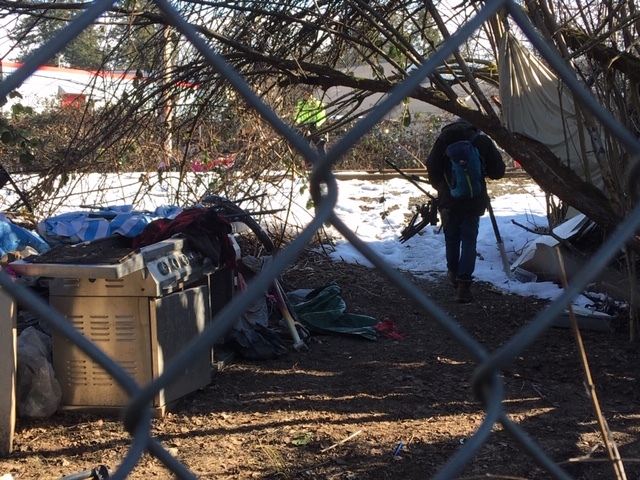 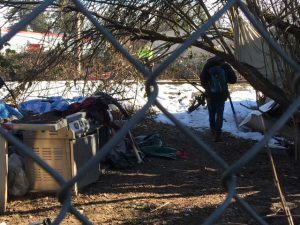 Those living in these tents and other structures have known this day was coming and there have been ongoing conversations about available community resources for those living in this area.